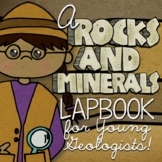 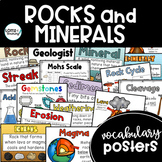 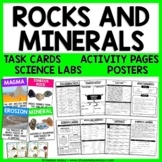 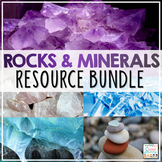 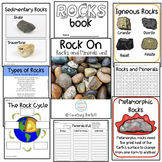 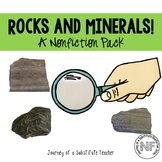 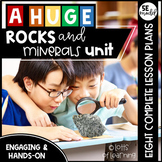 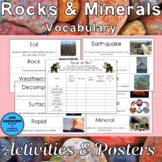 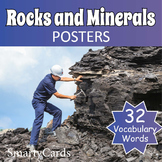 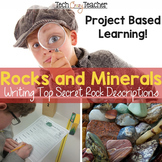 Rocks and Minerals Science Unit - Reading Passages, Labs, and Task Cards! 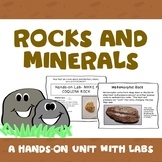 Geology Unit NGSS ESS2: Rocks, Minerals, Soil, Inquiry--Updated! 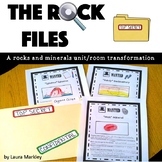 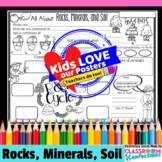 Rocks and Minerals Unit: "The Rock Files"